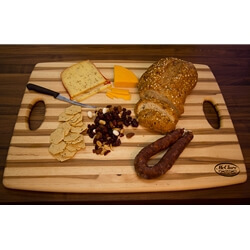 Here is the subcategory summary! 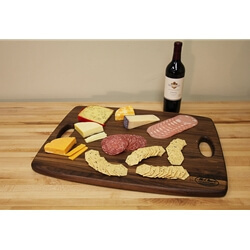 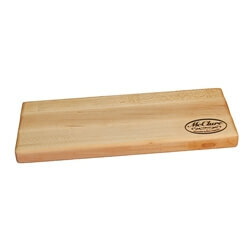 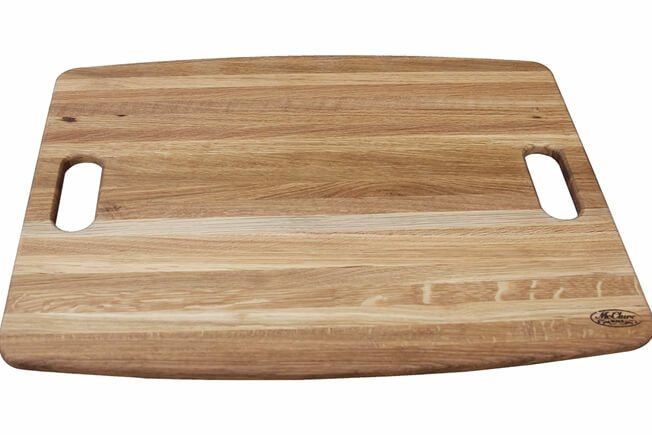 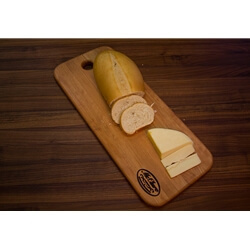 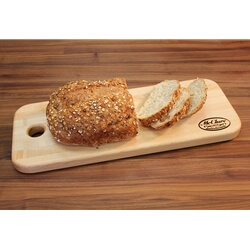 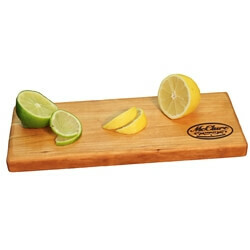 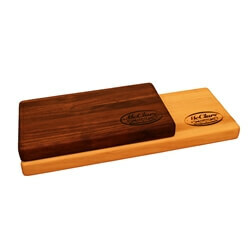 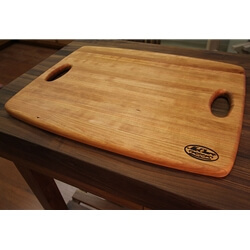 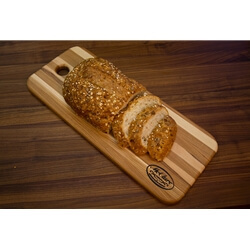 McClure’s superior bar boards and bread boards are a great addition to any kitchen for cutting, prepping, and serving. 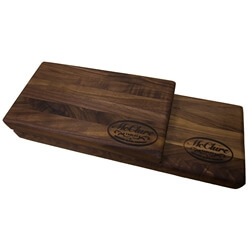 Crafted by hand in our Grand Rapids workshop, each piece is made by our master craftsmen using only the finest quality Michigan hard maple, walnut, cherry, or oak. 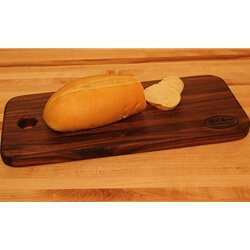 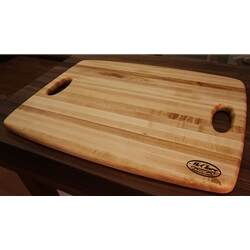 Each bar board or bread board has a simple yet elegant style, and premium craftsmanship ensures they will last for years to come.